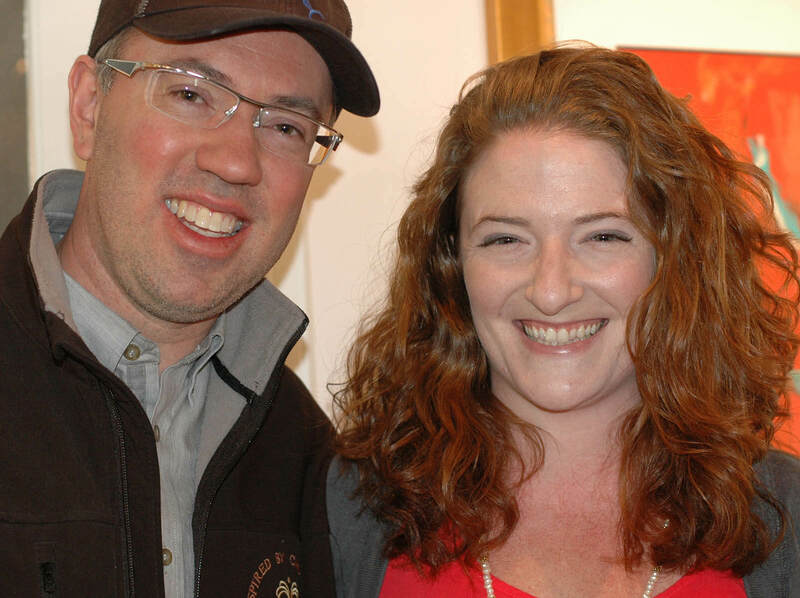 DeVries Fine Art International Inc.
Friends at the Spring Reception! 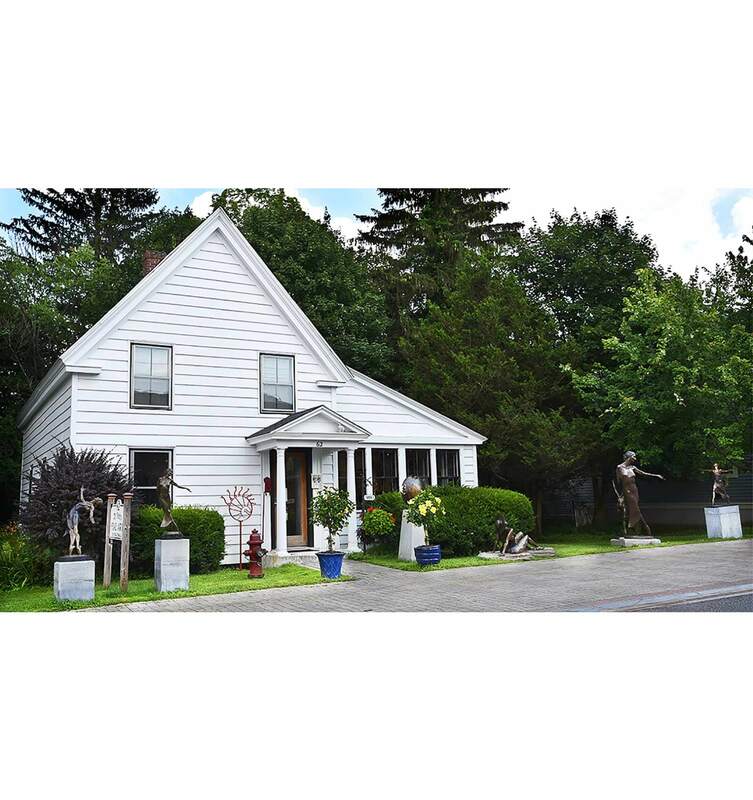 Our Lenox gallery - DeVries Fine Art International Inc. located in Lenox, Massachusetts was founded in 2002 and, to this day, remains the exclusive gallery for the artwork of sculptor Andrew DeVries. 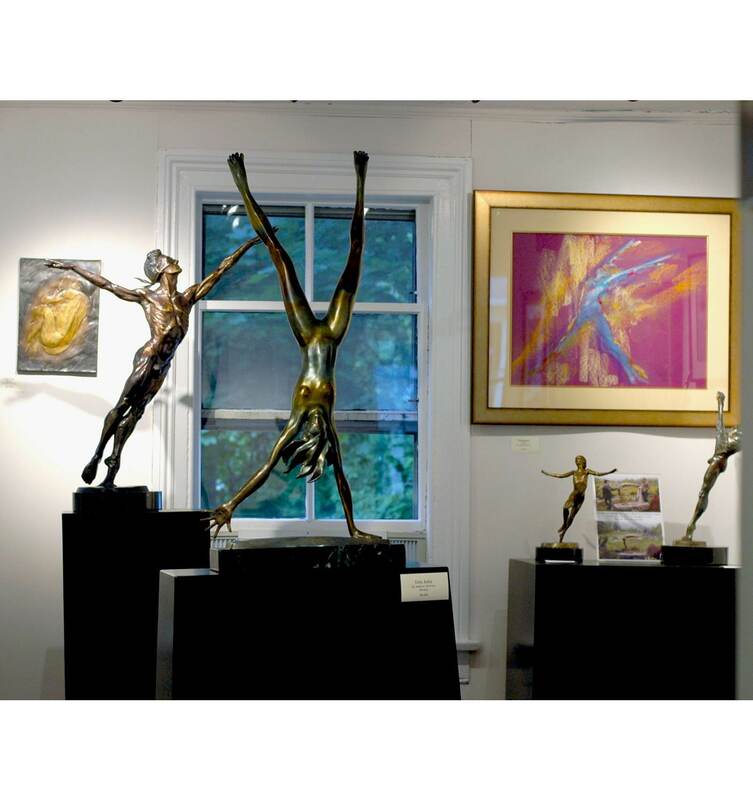 The gallery is where you will find his figurative bronze sculptures and vibrant pastels. 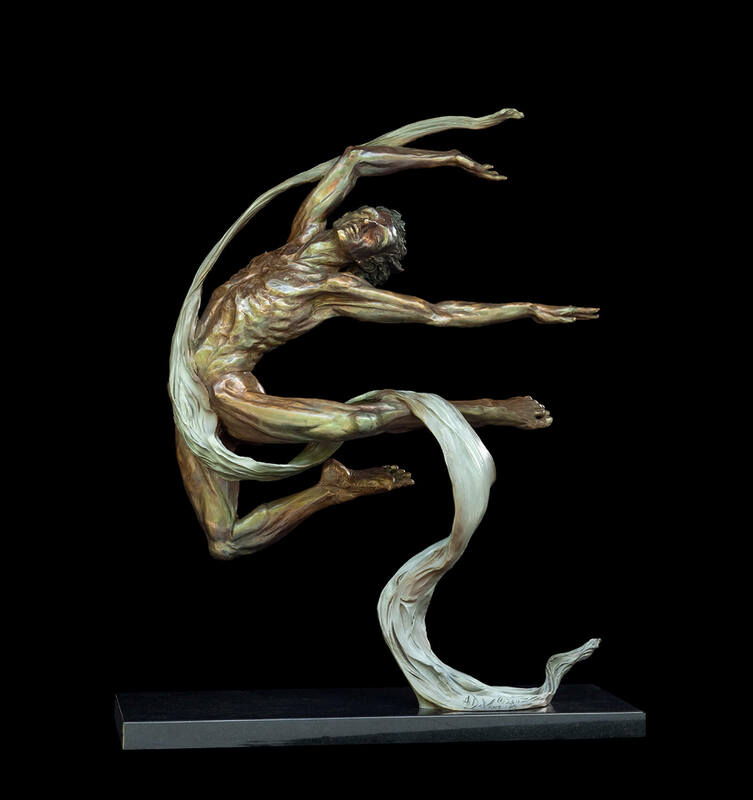 His series of sculptures include dance, figurative, abstract and wall reliefs. The pastels exhibited feature figurative life drawings and dance themes which are completed from his sketches at different dance studios. New for 2018 is a series of bold ink and watercolor paintings featuring costumed dancers! 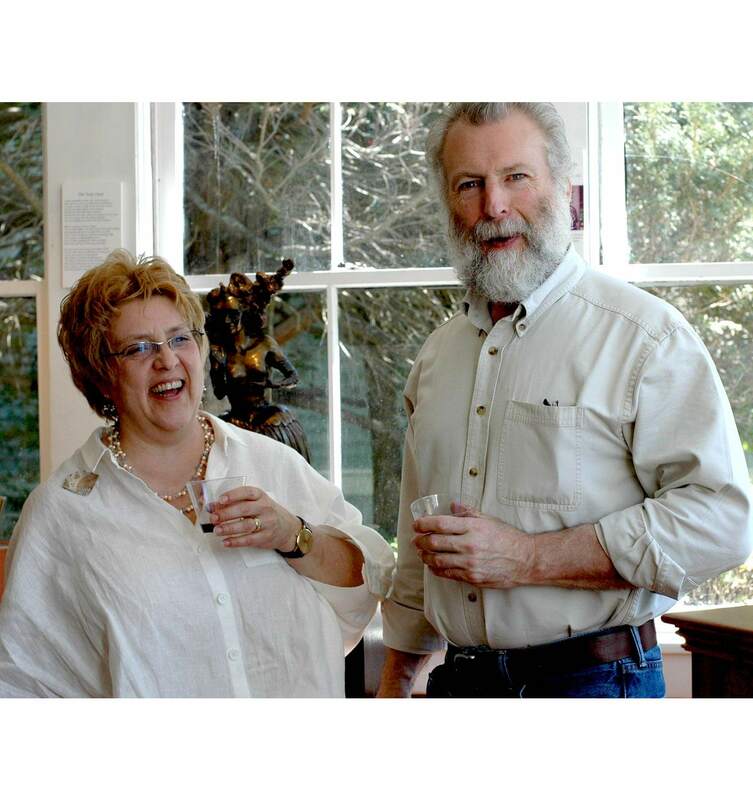 The gallery director is Patricia A. Purdy ( who is also Andrew's wife). Patricia holds a degree in fashion and has expertise in picture frame design along with other creative endeavors. 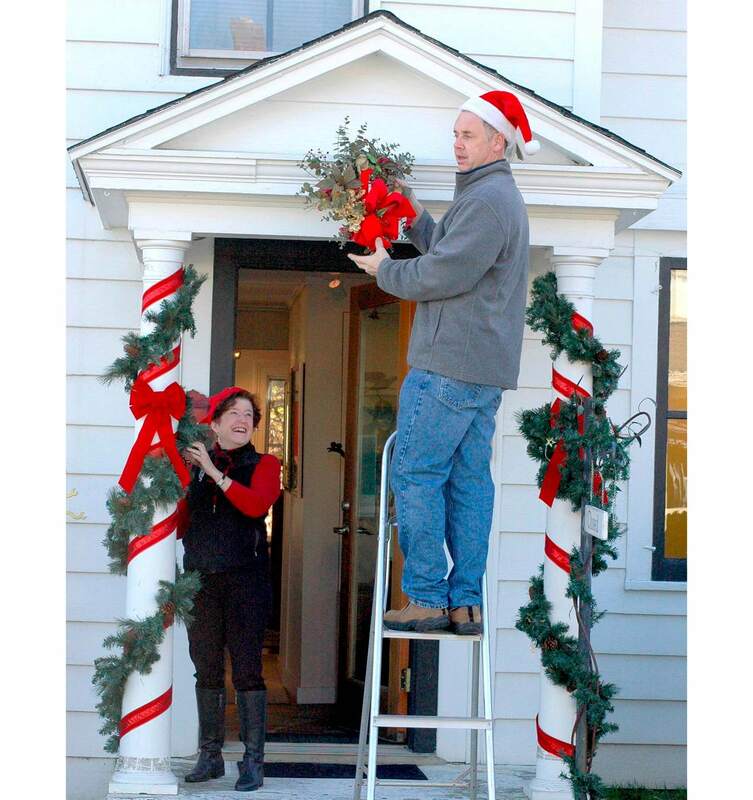 They are celebrating their 16th year as a well-loved destination for both visitors to the Berkshires and year round natives. 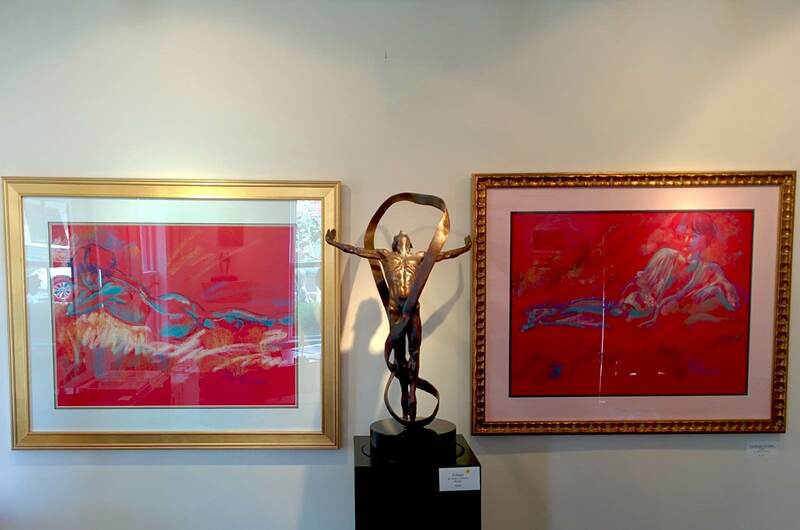 Andrew has been showing his sculptures in Lenox since 1989, first at the Clark Whitney Gallery owned by Ruth Kochta. 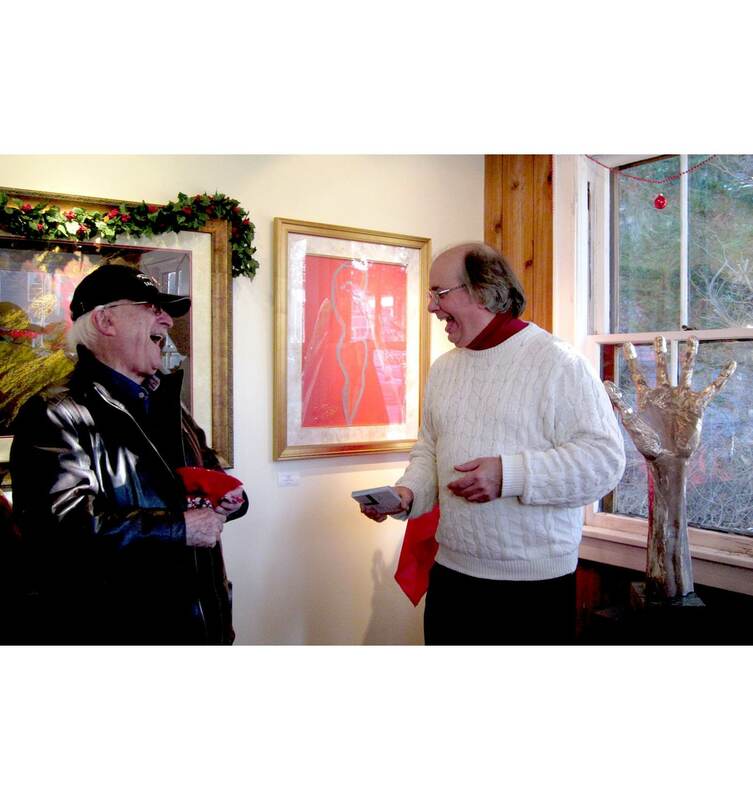 In 1994 he joined the Lenox Gallery of Fine Art as an original member of that cooperative gallery. 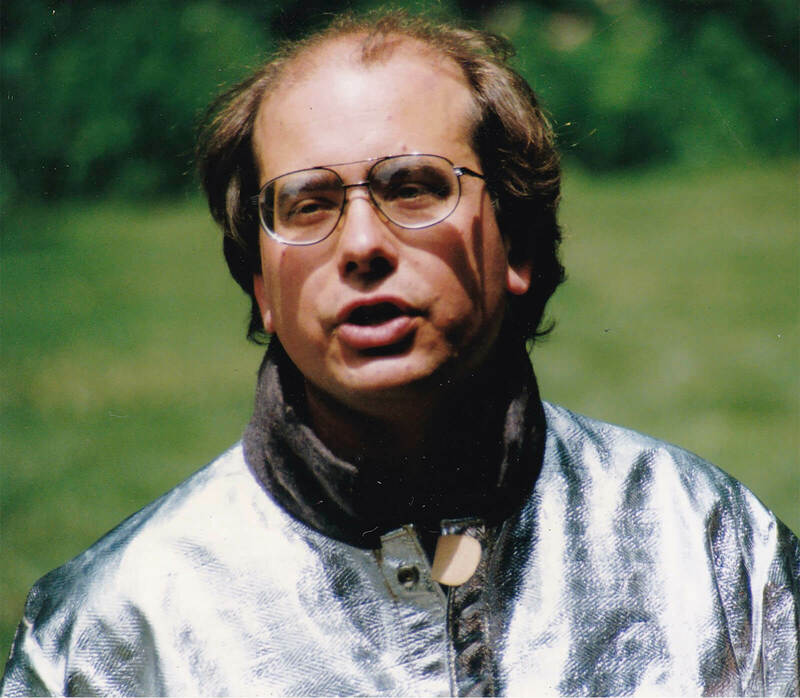 In 1996 he conducted a week long program on the grounds of the Chesterwood Museum, casting an original life size bronze sculpture titled Joie de Vivre. The following year he opened an independent gallery at the museum which he operated during his artist residencies there from 1997-2003. 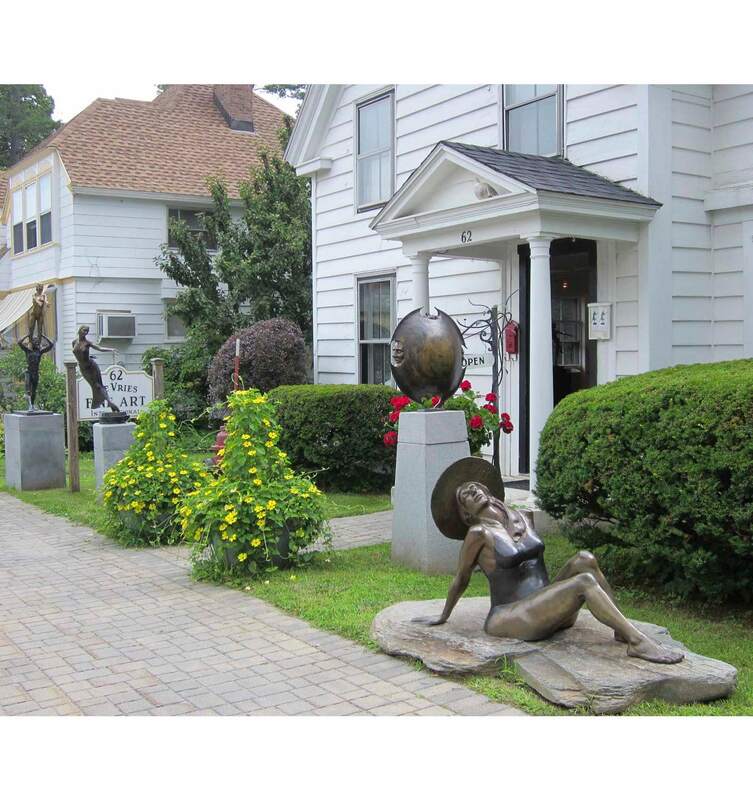 Upon his departure from Chesterwood Andrew devoted his energies to promoting his sculptures and pastels through his own gallery in Lenox. He expanded his bronze casting demonstrations to Ventfort Hall, Gilded Age Museum and Mansion, also located in Lenox. 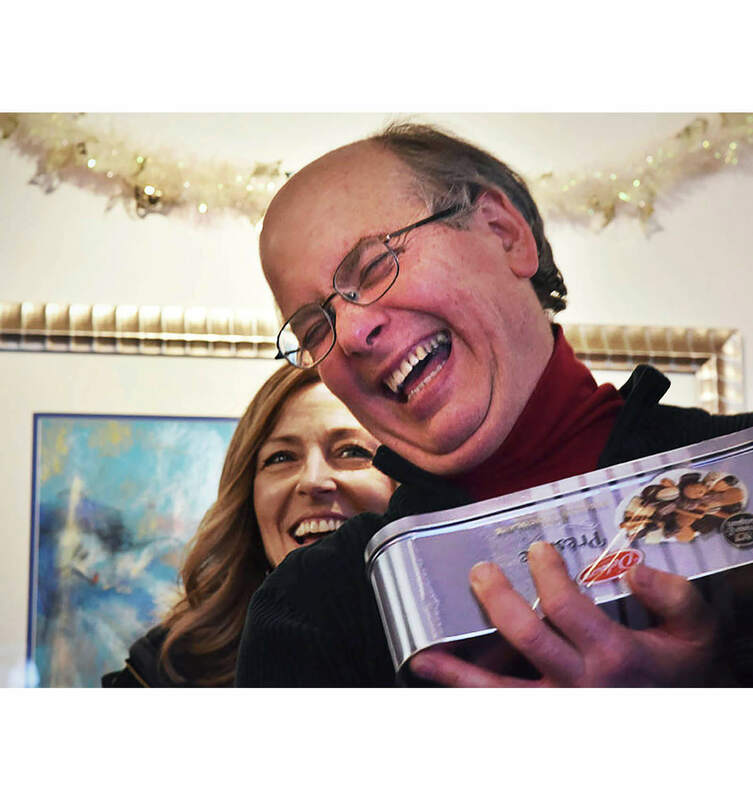 We invite you to visit our gallery for a refreshing friendly experience with the personal touch of Andrew and his wife Patricia. 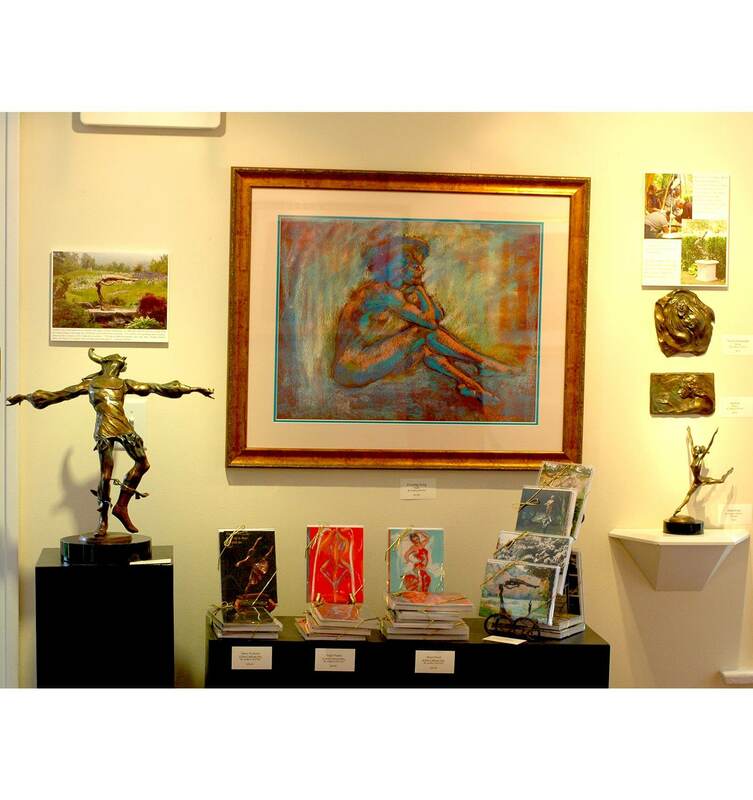 The gallery is located in the charming historic district of Lenox at 62 Church Street. Please check our Upcoming Events for our hours and events. 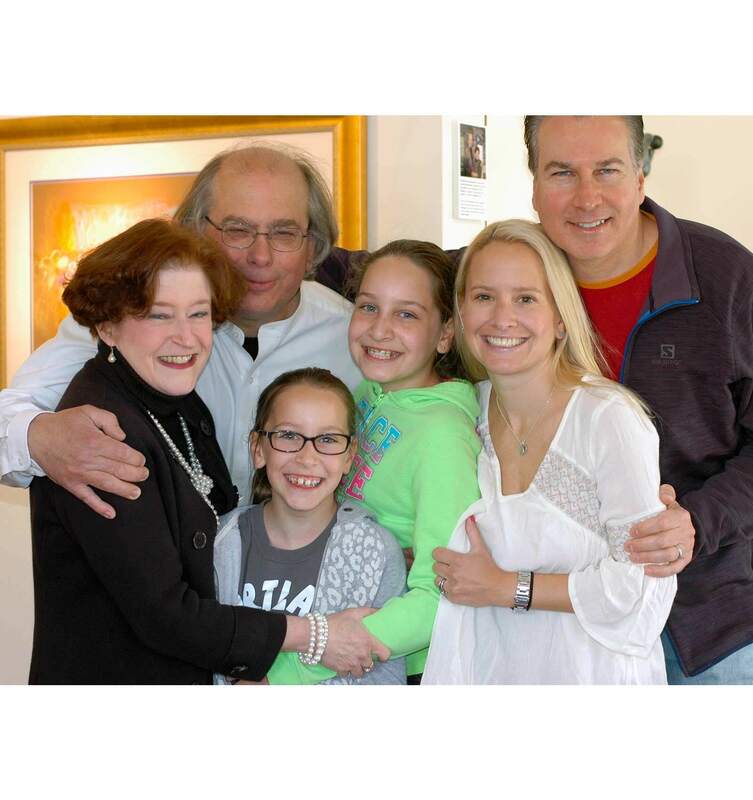 We also welcome you to call our studio offices at (413) 238-7755. 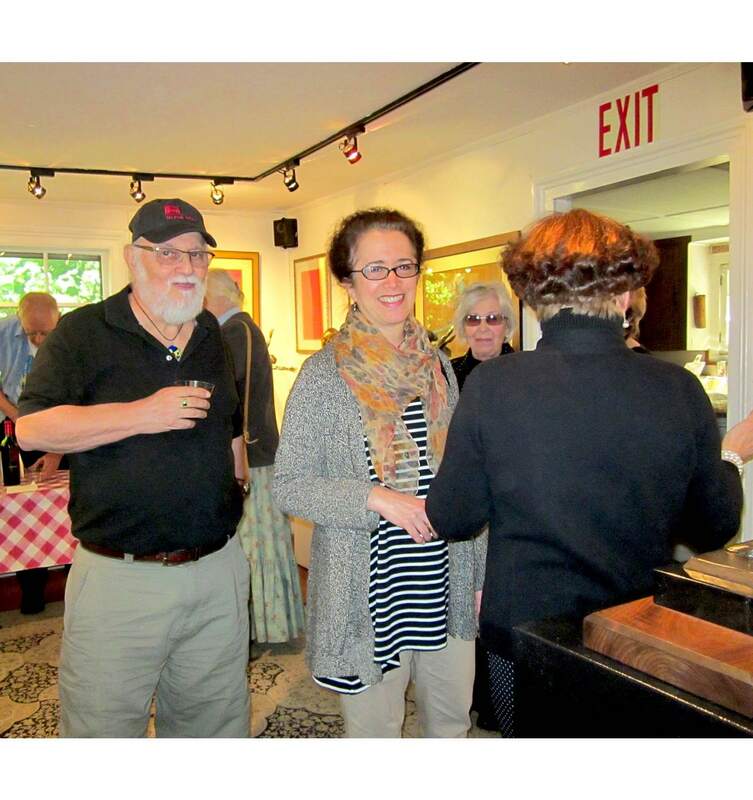 When planning a trip to the beautiful Berkshires, we encourage you to arrange an outing to Andrew’s studio in the tranquil hill town of Middlefield, a scenic 45 minute drive from our gallery. 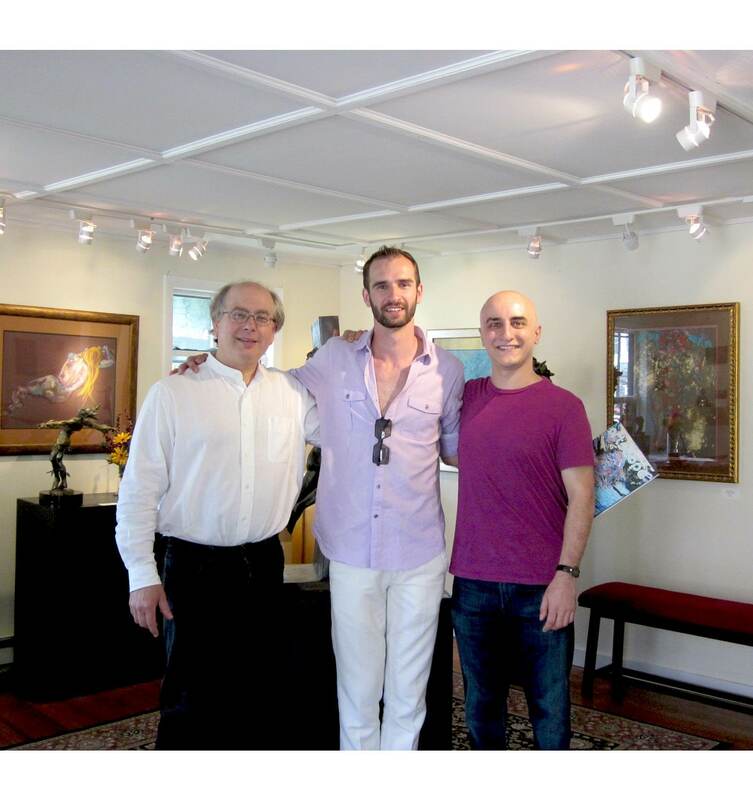 Truly an unforgettable adventure into Andrew’s world of art and creativity!